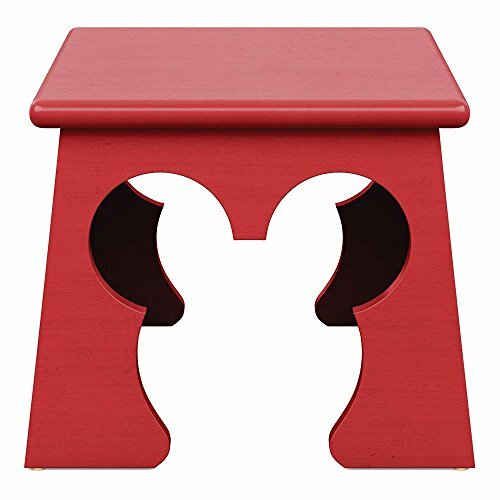 Now hear this: Our Cheers for Ears stool is one comfy seat. It's guaranteed to be a favorite in and out of the playroom. Use as a step stool in the bathroom, or nest a pair under a table and pull them out for extra seating. It's available in Snow and Mickey's Shorts (red); simple Mickey Mouse ears cutouts on two sides make it easy to handle. Note: Our stools are designed to be used with any of our play tables; simply choose the style that works best for you and your kids.